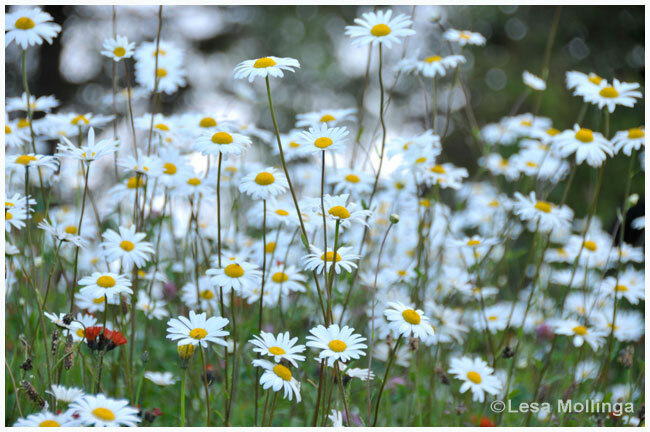 This entry was posted on September 25, 2011 by Lesa Mollinga. 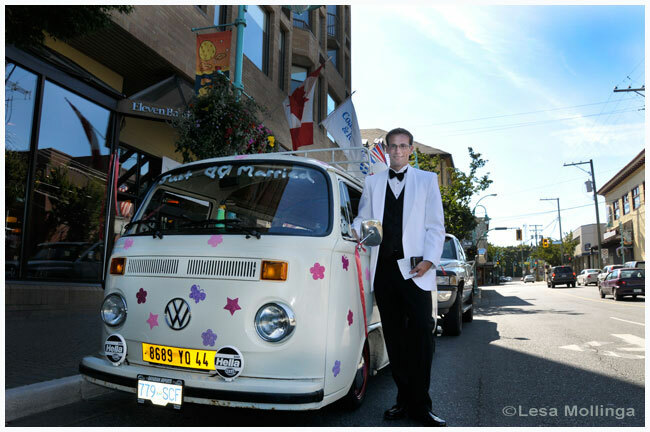 It was filed under flora, Just For Fun!, People and was tagged with Daisies, VW Beetles, VW Poptops. Such a groovy post! 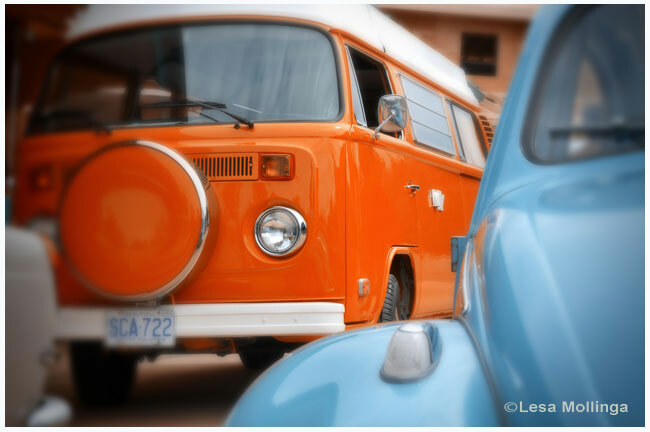 Neat that you got BOTH a VW bug and van in one shot! 😉 The only thing missing is a peace sign.